6. BONUS: Free Reimage Antivirus software. Clean and repair your computer! During recent years, cybercrime statistics have been raising serious doubts over the future. After seeing numerous ransomware attacks, data breaches, cryptocurrency mining cases, and phishing attempts, we cannot expect to see fewer dangers in 2019. Actually, it is expected that the situation will become even worse. However, in 2018 organizations operating in Europe were presented with GDPR which brings new consequences to those who fail to protect people's private information. Additionally, this year security vendors offered new tools capable of blocking websites used for cryptomining, preventing threats before they attack the system, and providing an extra layer for computer and data protection. Professional malware removal tools might be relatively expensive. Likewise, we have prepared the list of best free malware removal tools of 2019 to make a proof that it is not necessary to make big investments to protect your system from cyber infections. Note that some of the anti-malware programs also have premium versions which can be purchased if want some extra security. On a final note, we feel obligated to warn you that you should be cautious of potential scams on the Internet. Crooks might try to swindle money from you by offering fake antivirus tools which look precisely like legitimate software. Therefore, download the free malware removal tools listed below only from official websites or authorized distributors. BitDefender Antivirus employs an innovative technology called behavioral detection. It closely monitors apps which are present on the computer and checks for any suspicious activity. 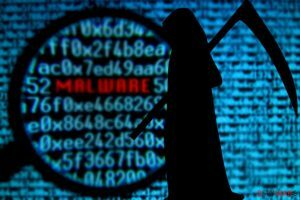 If the free malware removal tool detects any programs acting out of ordinary, it takes immediate actions. The free antivirus protects computers from Trojans, worms, ransomware, spyware, rootkits, and even zero-day exploits. Thus, it definitely gives real-time protection from every possible cyber threat that is lurking on the web. Another advanced technology it uses is machine learning which allows to protect you from fraudulent websites, false alarms, and other phishing content. Also, BitDefender free edition does not bother you with annoying notifications about the updates. Instead, it silently takes care of your computer's security in the background. 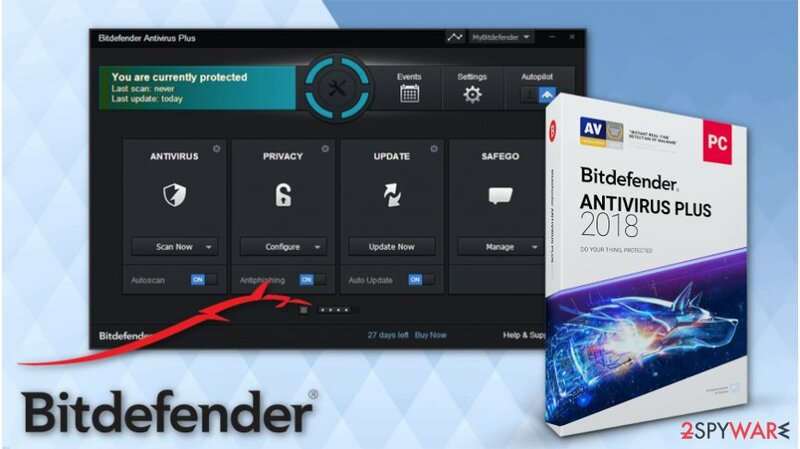 One of the biggest advantages of Bitdefender free antivirus software is a light usage of the computer's resources. After a quick installation, you won't notice any system slowdowns, lagging videos or games, or similar programs. Thus, you barely notice this software running in the background. Malwarebytes is considered one of the best malware and spyware removers. While you can become the user of its Premium version offers an efficient anti-malware program for free. The products of this company detect and eliminate more than 15 million threats every day. This virus removal tool provides real-time protection and automatically identifies new and old computer hazards to protect your system before malware infects your PC. 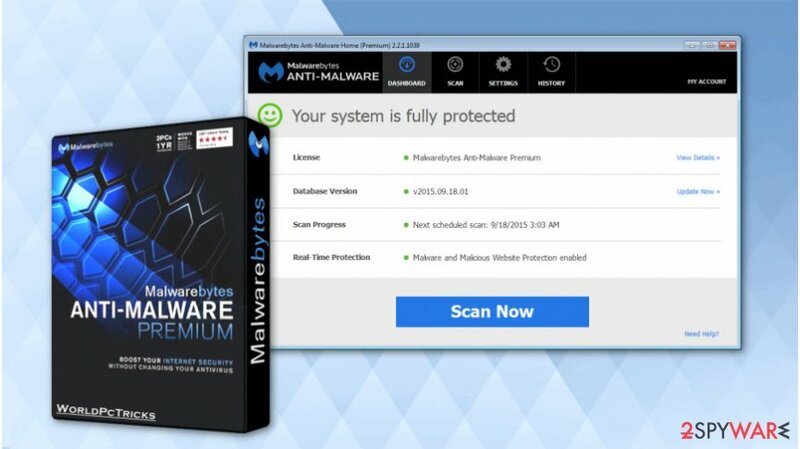 Malwarebytes Anti-Malware software offers anti-exploit function alongside the common anti-ransomware. The combination of these features guarantees that ransomware attack will be stopped before corrupting your data and vulnerable systems will be shielded from the exploit strike. However, this feature is available only for paid version's users. Thus, this free tool is great for cleaning the affected machine. However, if you want to keep antivirus features for longer than 14 days period, you will need to pay for the license. 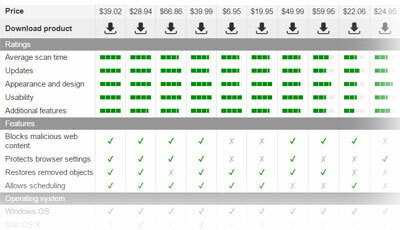 Note that the premium version of Malwarebytes Anti-malware tool costs $39.99 for one machine. Kaspersky Free Antivirus provides the core protection for Windows operating systems. It can spot the most popular threats, malicious websites and similar issues that have already become common among the Internet community. You can download this program from its official website which also provides links to Kaspersky Internet Security, Kaspersky Total Security, Kaspersky Security Cloud, and others. 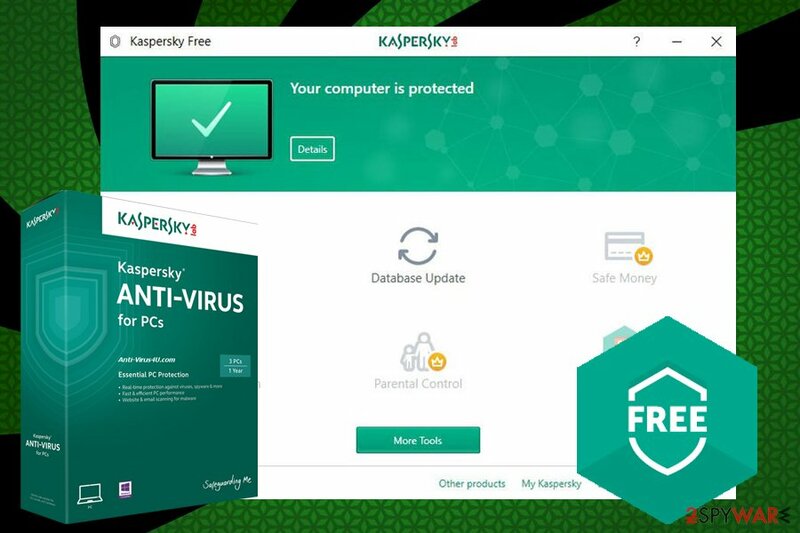 The Free Kaspersky Antivirus is completely free of charge and simple to use. Once you run the full system scan, it delivers an informative scan report informing about the outcome — whether the malware was detected and terminated. Likewise, people, who do not have lots of expectations for their anti-virus will be able to enjoy its protection level. However, if you keep important files on your computer, like visiting dangerous sites, or perform similar activities, you should think about upgrading. While the program provides real-time protection, blocks malicious websites, disables dangerous files, it doesn't offer protection against malicious attacks, improves your privacy, etc. 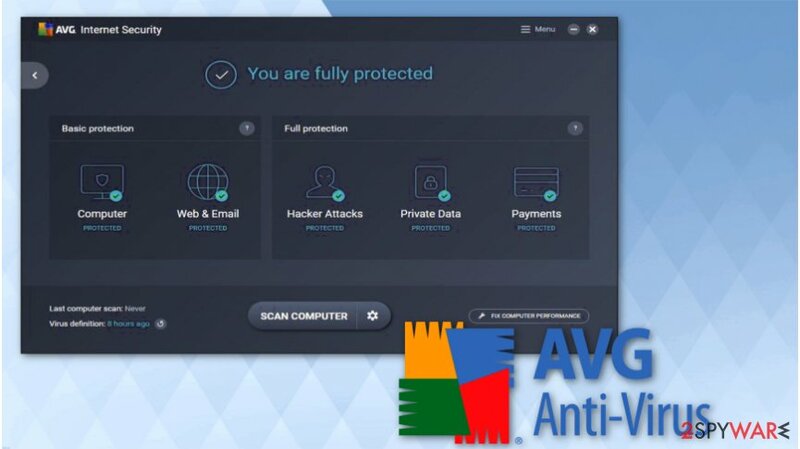 AVG is a well-known security software developer which was acquired by Avast in 2016. 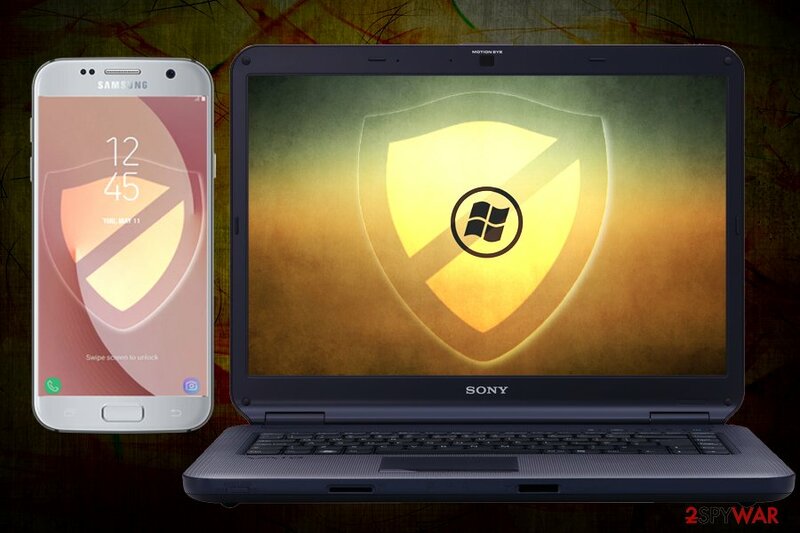 After joining their forces, these two antivirus vendors have accumulated an impressive number of users worldwide. The most known products of AVG are AVG Antivirus, AVG Ultimate and AVG Internet Security. However, the company has also been offering a free version. No matter that is can be obtained without a fee, it is considered a reliable malware remover. In fact, it has been approved to be the best free malware removal tool. The main feature offered by AVG free is the protection against malicious downloads that are removed before they get into the system. If they happen to find their way to the computer, you can also stay relaxed because every file is prevented from launching at first. The program analyzes every new component and wipes if it finds the file to be malicious. Besides, the great news is that you can get real-time security updates when opting for AVG free. With their help, you can be sure that your computer is protected against the newest malware, such as ransomware, spyware, and other cyber threats that keep emerging every single day. Antivirus also blocks unsafe links, downloads, and malicious email attachments. Thus, this tool helps to minimize the risk of phishing attack. However, independent test results show that the anti-phishing feature is not as good as other security programs'. Finally, users are also available to try AVG Web TuneUp plug-in that they can add to their browsers to make their browsing on the Internet more secure. According to the program's developers, you will be more than satisfied with its new and simple design which explicitly shows how you are protected from malware attacks. Additionally, AVG Antivirus tool does not slow down your computer. If you would be interested in extending its features, you can get the full protection for $70 a year. Android OS (2.2 or above). 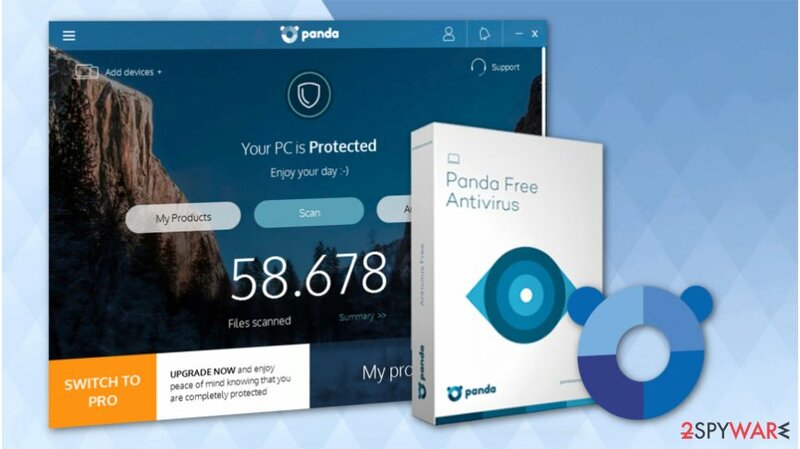 Panda Antivirus software is categorized as one of the best free malware removal tools since it requires no supervision — once installed, it does all the job for you. Also, it is great that it functions in the cloud. Therefore, you don't need to store files or perform regular updates. What is more, Panda Antivirus ensures safe online browsing and shopping. Likewise, you are protected from e-shop scams and other phishing attempts. Premium version is compatible with Windows and Android devices which allows to enjoy several more features like anti-theft alarm, lock and wipe function, and real-time location for your gadgets. One of the most significant features is Panda's USB drive vaccination. Thus, it scans drives for malware and does not let malicious programs to the computer. Indeed, it's a unique feature that might give an extra layer of protection if you frequently plug in external drives to your computer. However, the antivirus does not provide good protection as other free security programs. The program did not give great results in independent testing and our tests. 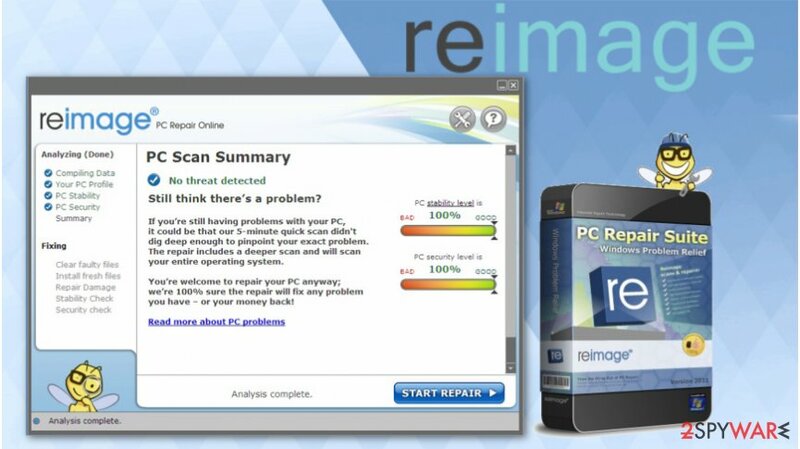 Next to all the free malware removal tools of 2019 that we have mentioned in this guide, we highly recommend trying Reimage as well. It is a great software designed to not only protect your privacy but also significantly increase your computer's performance. You will no longer be disrupted by system crashes or freezes and will be able to enjoy your browsing experience. Reimage also makes sure that the files which have been damaged would be repaired and you would receive full technical support for your system. 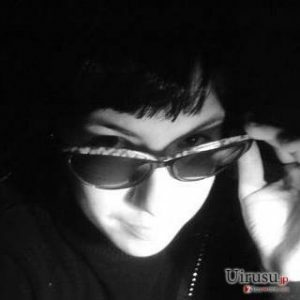 The program has a huge database of 25,000,000 system files and can fix corrupted entries immediately. Thus, after the malware attack, you won't need to worry about fixing your computer and dealing with various error messages that might appear due to the virus damage. If you enjoy this anti-malware tool, you can get one for your smartphone as well. Reimage is developed for both, Mac and Windows operating systems that every user would be satisfied. However, to take advantage of all its features, you can purchase the full version for only €59.95 (the price can change according to the region). ^ Michael Nadeau. General Data Protection Regulation (GDPR): What you need to know to stay compliant. CSO. Offers unparalleled depth and insight to support key decisions and investments for IT security professionals. ^ Wade Williamson. Going Deeper on Behavioral Detection. SecurityWeek. Information Security News, IT Security News. ^ Real-time protection. Malware Wiki. FANDOM powered by Wikia. ^ Barret Selby. What Is Cloud Storage And What Are Its Advantages?. Cloud Storage Advice. Your Go-To Place for Everything Cloud Storage. ^ Jake Doevan. Reimage review, free download. 2Spyware. Security and Spyware News. This entry was posted on 2019-01-14 at 07:28 and is filed under News, Security.